Don't miss out on the best deal in town! 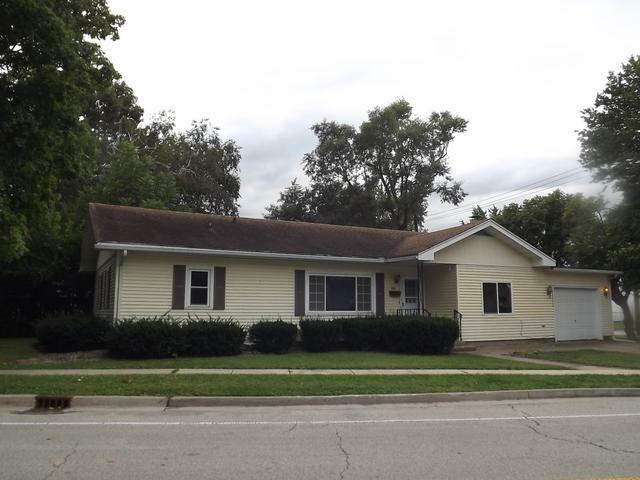 Seller has just had the entire interior of this home professionally painted! And that's not all. 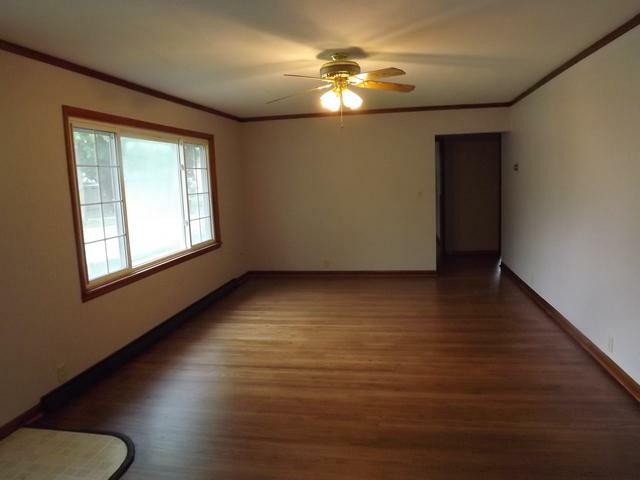 The original hardwood floors in the living room and all 3 bedrooms have just been professionally refinished! All you have to do is close and move in! 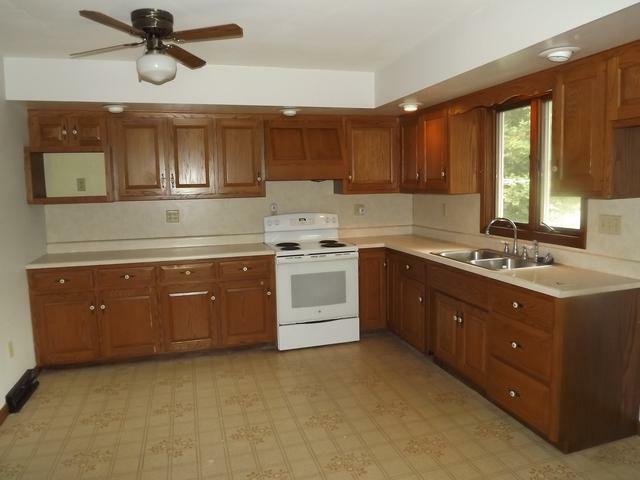 Big eat-in kitchen with lots of nice cabinets. 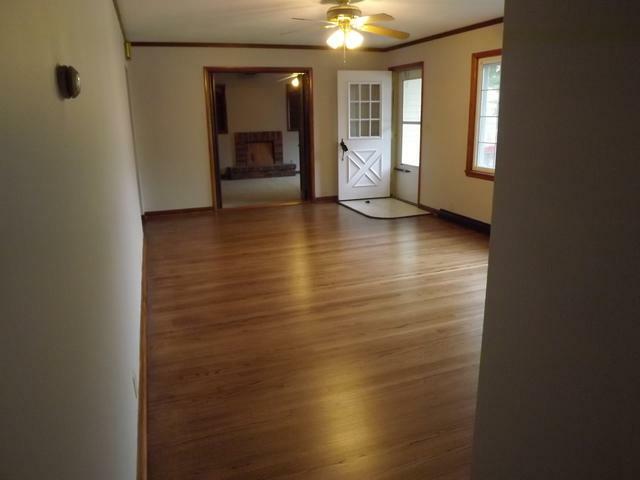 Family room has a fireplace that has not been used and is probably not in working condition...maybe add an electric log. One car, extra-deep attached garage. All on a corner lot and NOT in the flood plain. Check it out and you won't be disappointed!